Disney CEO Bob Iger said that he will resign from his post at the company in 2021, CNBC reported. 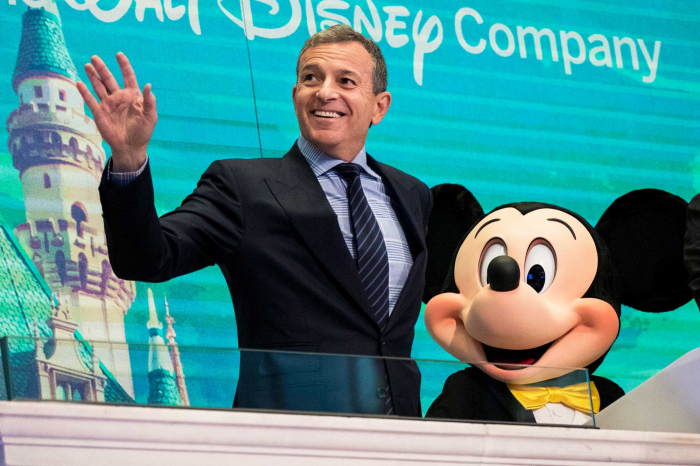 According to CNBC, Bob Iger twice extended his deal with Disney. He has been instrumental in many of Disney’s acquisitions, including Pixar in 2006, Marvel in 2009 and Lucasfilm in 2012. Disney closed the acquisition of a significant portion of the assets of 21st Century Fox holding for $ 71.3 billion, including becoming the owner of media franchises like People X, Simpsons and Avatar. Disney also bought the 20th Century Fox film and television studio, a range of Fox cable TV channels, including National Geographic, and a share in the Hulu streaming service.